Well, he might have had two speeches in his pocket on Tuesday night. 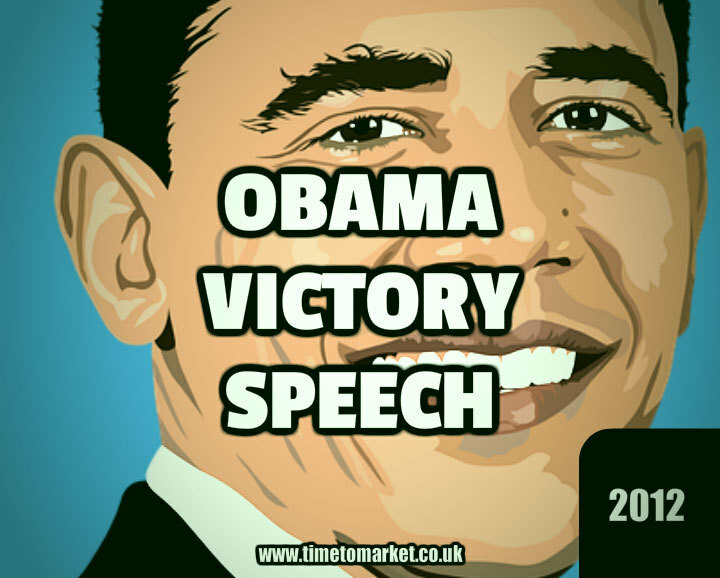 But President Obama certainly gave the impression with this victory speech that he’d prepared and rehearsed this one speech alone. And this speech certainly seemed better prepared than his first campaign debate with the challenger, Mitt Romney, whose concession speech was also a feature on Tuesday evening. Tonight, more than 200 years after a former colony won the right to determine its own destiny, the task of perfecting our union moves forward. It moves forward because of you. It moves forward because you reaffirmed the spirit that has triumphed over war and depression, the spirit that has lifted this country from the depths of despair to the great heights of hope, the belief that while each of us will pursue our own individual dreams, we are an American family, and we rise or fall together as one nation and as one people. Speaking with autocue the President certainly waxed lyrical. He clearly senses the opportunities that come with being a President who won’t face re-election again. All the rhetorical flourishes were evident in this 20 minute victory speech. So, it was no surprise that his wider campaign team and supporters reacted accordingly. His speech was very much about moving the country forward. And equally it was very much about a President feeling inspired and motivated again with a fresh mandate. That’s important for any speaker, particularly the President. His speaking style is very much his own. His sentences are longer than those of the headline UK politicians. And those sentences are typically complete sentences. It’s not a listing style beloved of David Cameron or Ed Miliband. He gets through his longer sentences by pausing and waiting for the applause–that’s inevitably there–and then he keeps going. This speech certainly benefits from this pausing strategy. America, I believe we can build on the progress we’ve made and continue to fight for new jobs and new opportunities and new security for the middle class. I believe we can keep the promise of our founding, the idea that if you’re willing to work hard, it doesn’t matter who you are or where you come from or what you look like or where you live. It doesn’t matter whether you’re black or white or Hispanic or Asian or Native American or young or old or rich or poor, abled, disabled, gay or straight. You can make it here in America if you’re willing to try. Quite rightly this proved an ecstatically received speech. 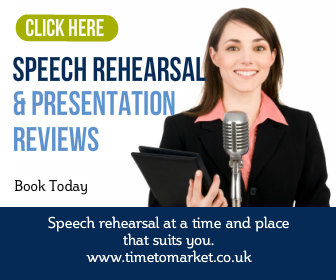 You can always find out more about how to give your next victory speech with our range of public speaking tips and hints. 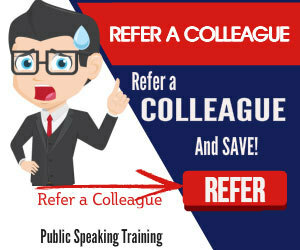 And, when you are ready to improve your skills further you can also join a public speaking course or ask us to arrange some public speaking coaching just for you. Please don’t hesitate to get in touch when the time is right.